I'm an Art Director at Imarc. Sometimes I make stickers: paulkelley.storenvy.com and t-shirts: cottonbureau.com/people/paul-kelley. 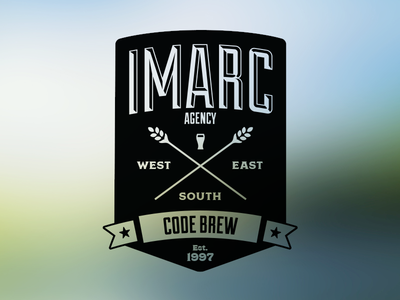 Imarc Code Brew — I was tasked with creating a new design for our in-house glassware. We wanted to invoke a beer label feel while giving a nod to our long history and coast-to-coast footprint. 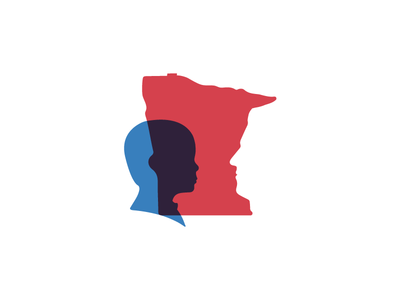 Minnesota — An unused concept created to represent a Minnesota based organization working with children. 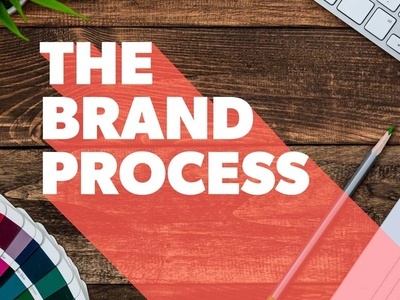 Hovering Statistics — Our client was really focused on the amazing results they bring their customers. We were able to highlight three important areas to focus on and expound on the statistic with the hover state. Aston Martin of New England — New England's Premiere Sports Car Dealership has a new look. It establishes Aston Martin's deep history by combining it's easily identifiable form factor with it's racing heritage. 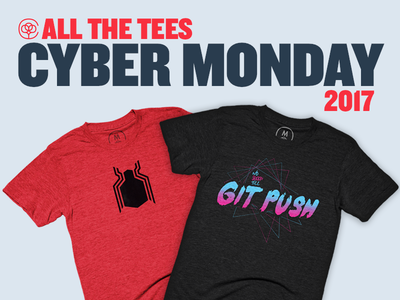 No Sleep Till Git Push — It's 2am and you've been running on Cheetos and Code Red. 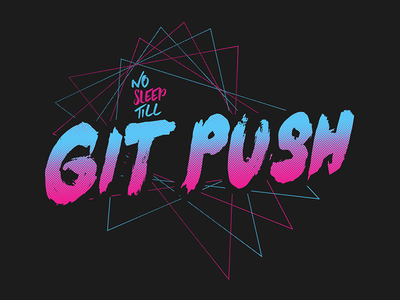 All you gotta do is push your code so you go can go to bed. 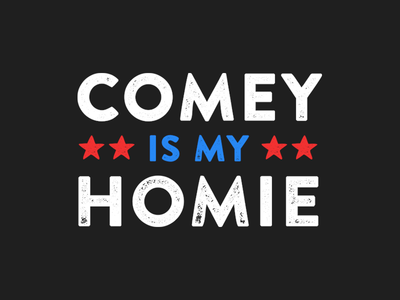 Comey is my Homie — We all saw the testimony, is there much else to say? 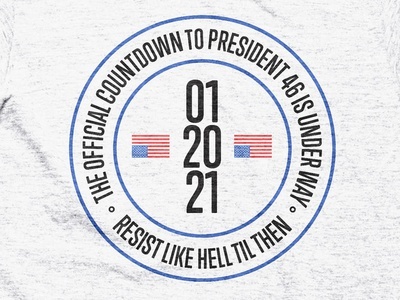 Countdown to 46 — January 20, 2021, that's the light at the end of this dark tunnel. Until then, you know what to do. 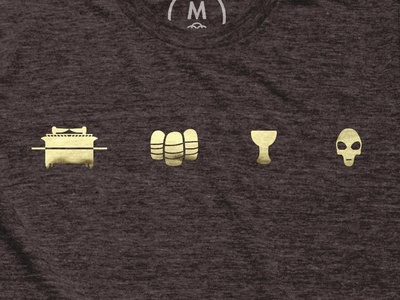 Available in Men's and Women's sizes on Cotton Bureau. 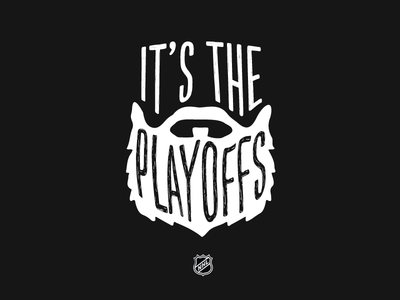 Grow 'em out — The start of the NHL playoffs means one thing: Playoff Beards!!! The further you go, the longer they grow. 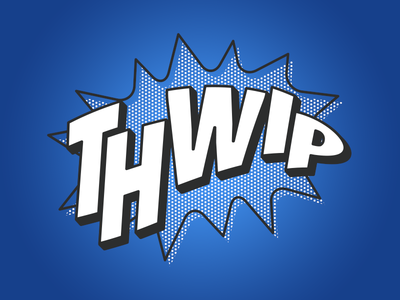 This is the latest design of mine to make it onto a shirt. 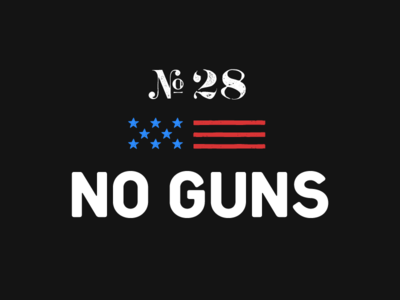 Please support my efforts by sharing it with someone you think will like it. 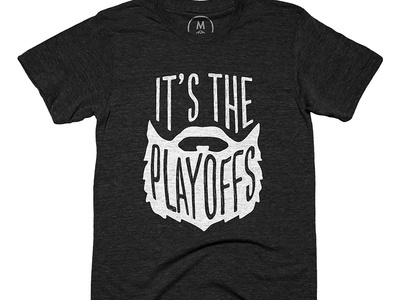 Grow it out — The start of the NHL playoffs means one thing: Playoff Beards!!! The further you go, the longer they grow. Hey Kids — Great news parents! 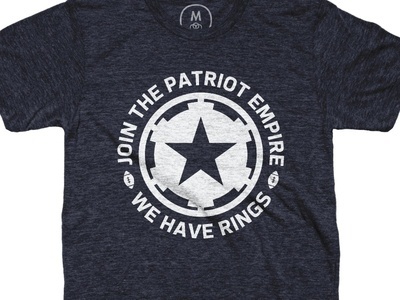 There are kid's sizes available too! 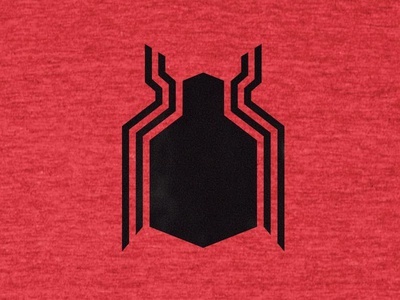 Spidey Shirt — My design made it through on Cotton Bureau. 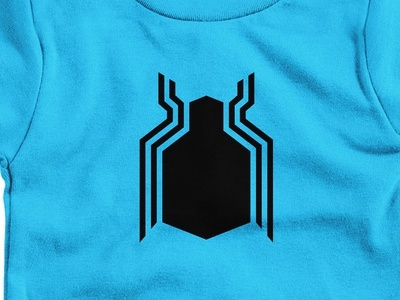 There's 3 great color choices and the metallic ink is supposed to look awesome. Let's buy enough so I can see it in real life! Men & Women sizes available. 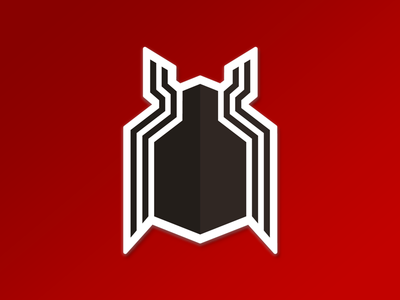 Spider Bug — Celebrate "Homecoming" with this Spider-man sticker. 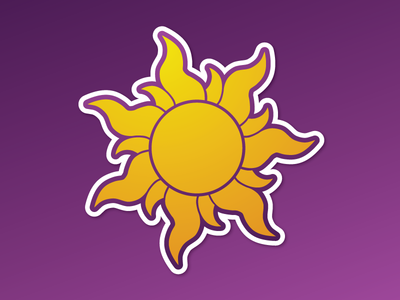 Tangled Sun — Celebrate the return of the princess! 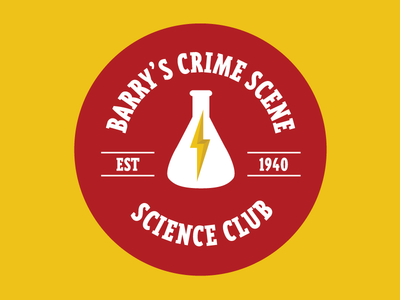 Barrys Crime Scene Science Club — Join Barry to fight crime during his day job with the CCPD or between cases with the Speed Force. 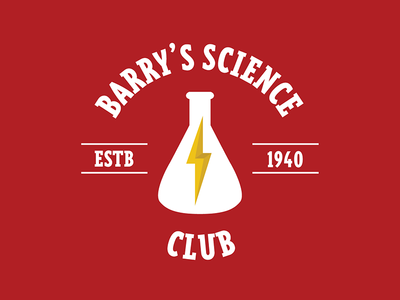 Barrys Science Club — Making another sticker. 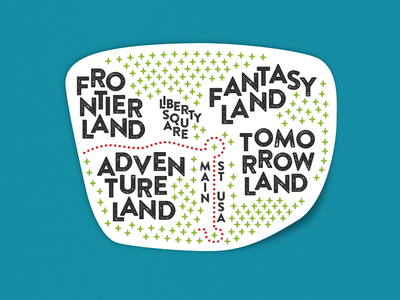 Magic Kingdom Sticker — Stick it on anything to proclaim your love for the Happiest Place on Earth. 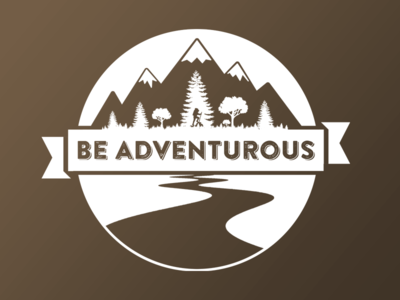 Be Adventurous — There's nothing like making your own way.